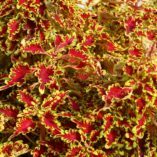 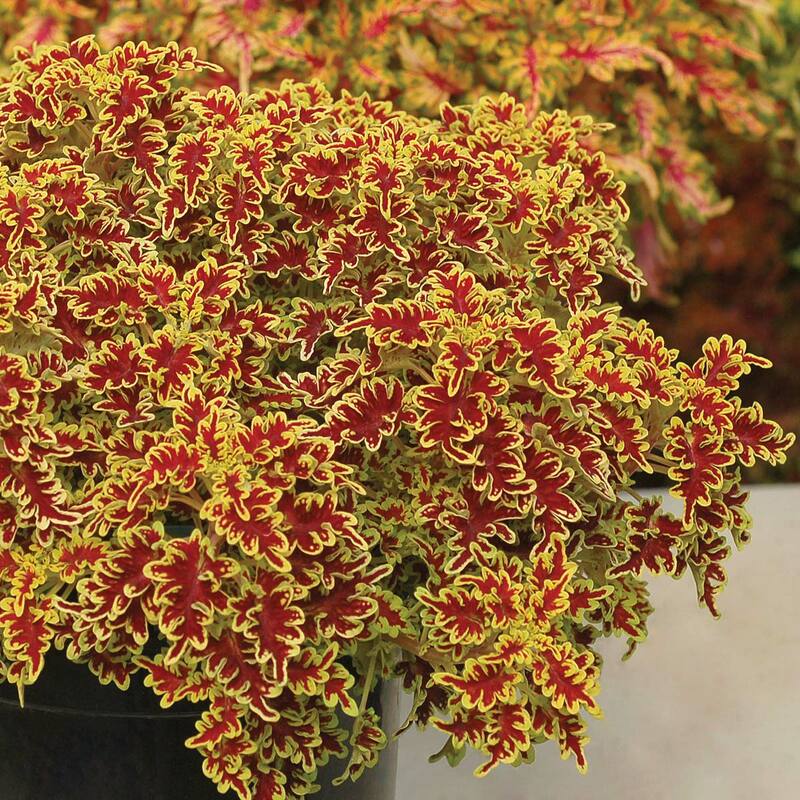 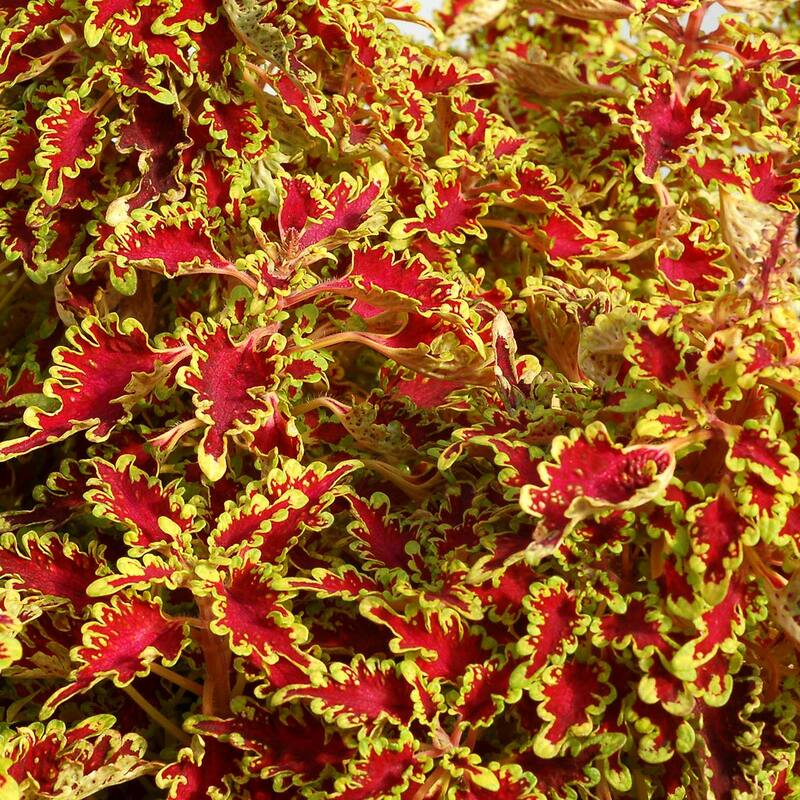 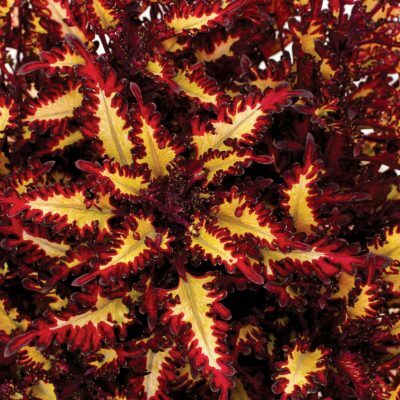 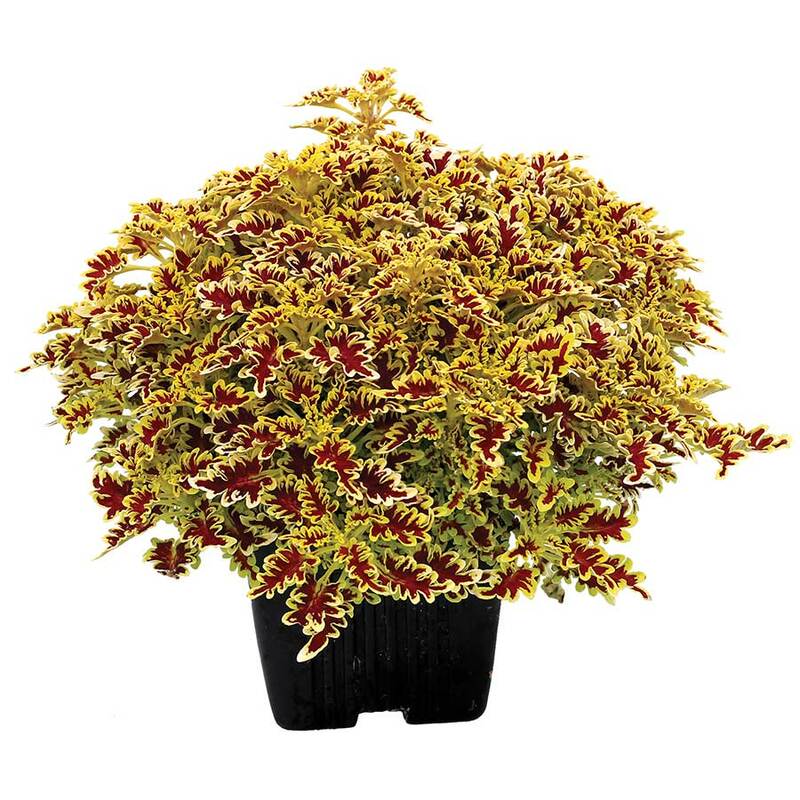 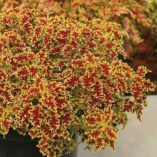 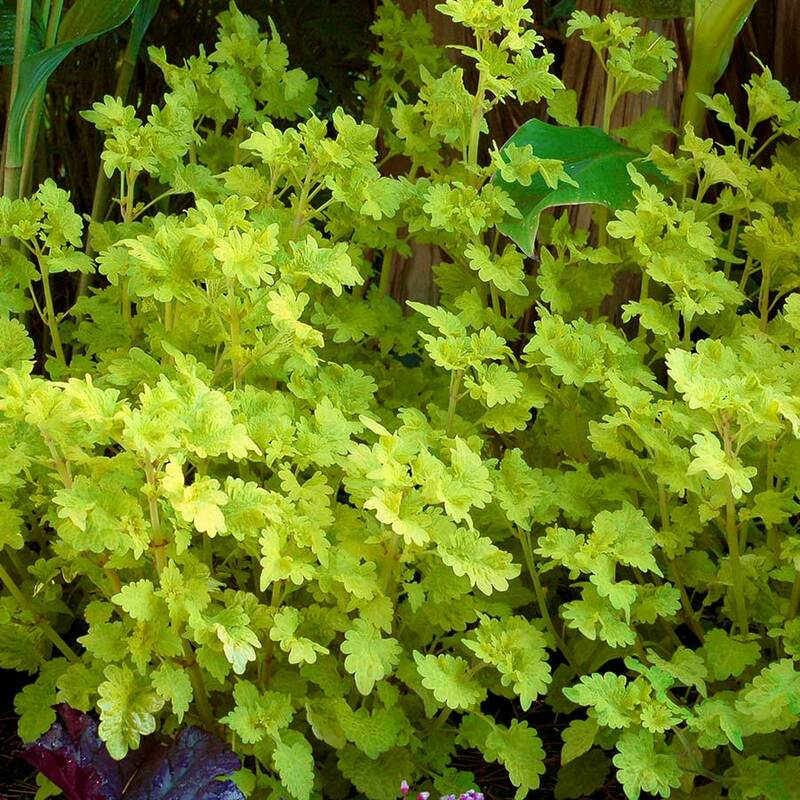 Coleus TERRA NOVA® ‘Lovebird’ | TERRA NOVA® Nurseries, Inc.
A seriously cute, compact bun of a plant with small, fingered leaves in red and edged in yellow. 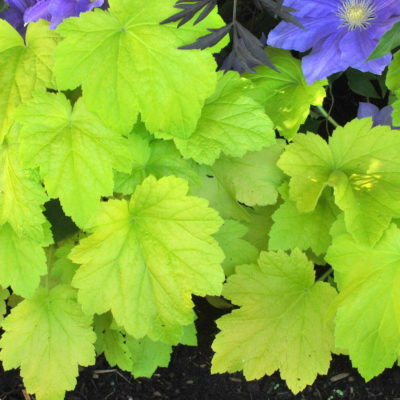 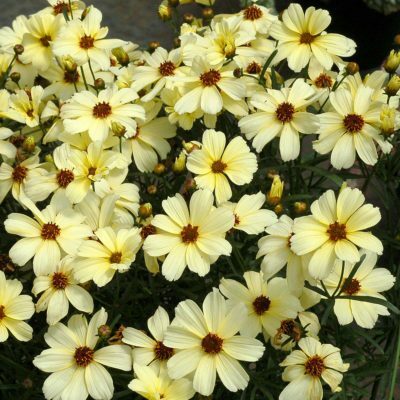 Use for small pots or in small, mixed containers. Self-branching. 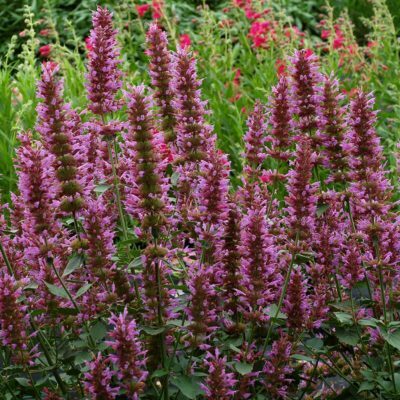 Named Trial Manager Favorite at Missouri Botanical Garden 2017.